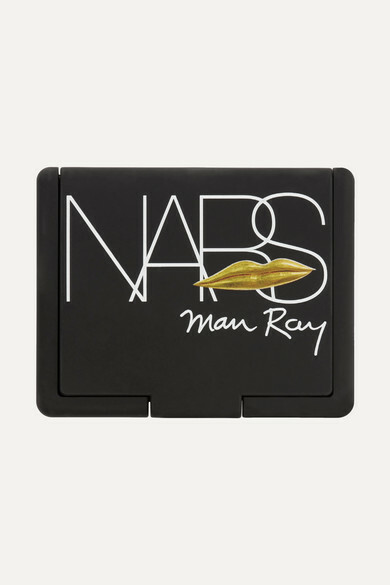 NARS' limited edition 'Debauched' duo is inspired by the bold minimalism and iconic muses of Man Ray's fashion photography. 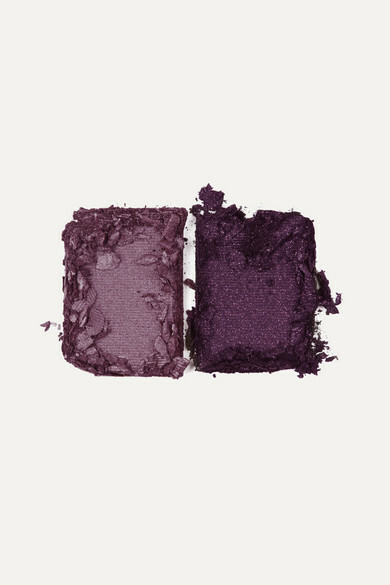 Packed with light-catching lilac micro-shimmers, both the grape and deep purple shades are super blendable and won't settle in eye creases, even after a long night out. 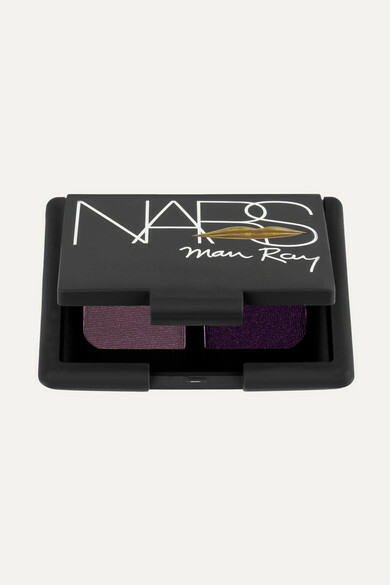 Intensify your look by applying them with a wet brush.